So .... 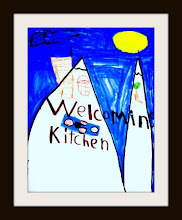 I have been so busy that I haven't done a good job of keeping up over here at the blog. What have I been doing? Writing a new book! 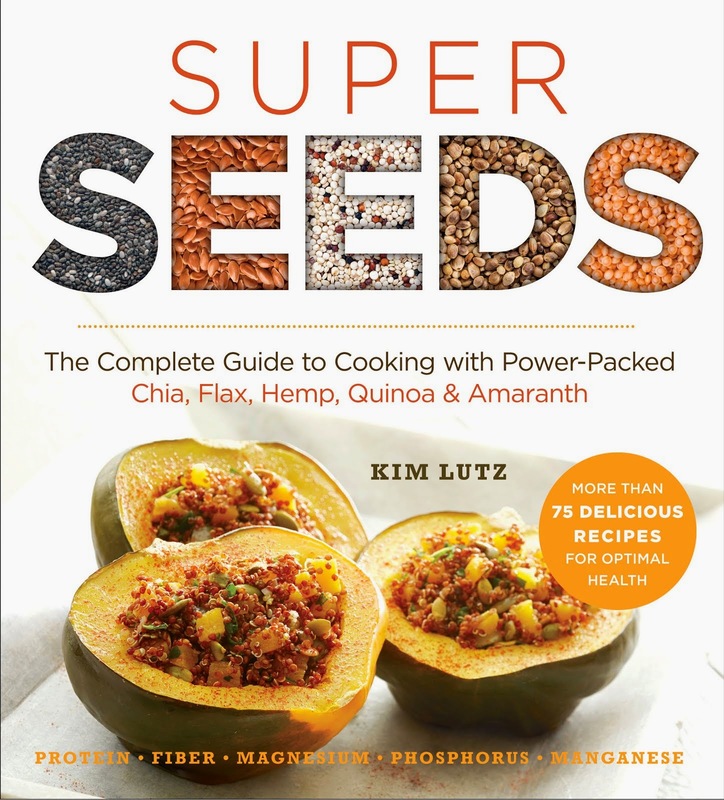 My new book, SUPER SEEDS, will come out next September! 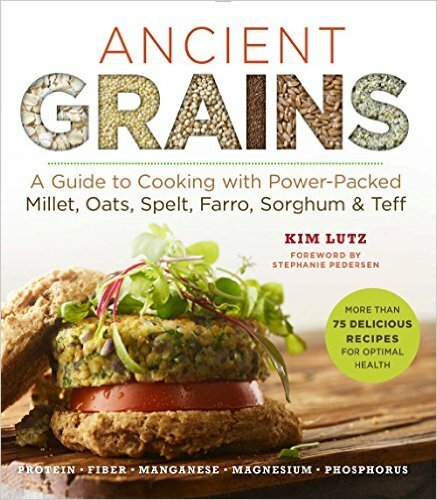 It's all about cooking with power-packed seeds, flax, quinoa, chia, hemp, and amaranth. With that said, my holiday prep has suffered a bit. I like to make gifts for the holidays; I'm a bit crafty, and I love to overload my loved ones with little surprises. This year, though, I'm getting a late start. One of the gifts that I will be giving is tins filled with an assortment of chocolates. Homemade chocolates are easy to make and look pretty fancy when you put them in a shiny wrapper. I have several ideas for homemade chocolates today at The Balanced Platter. I have some pretty great reviews coming up in the next several days and a giveaway of a fun book to make your holiday baking a little healthier, so please check back soon.